Easter themed fun has begun at Stenson Court care home in Greenfield Lane, Balby, Doncaster. 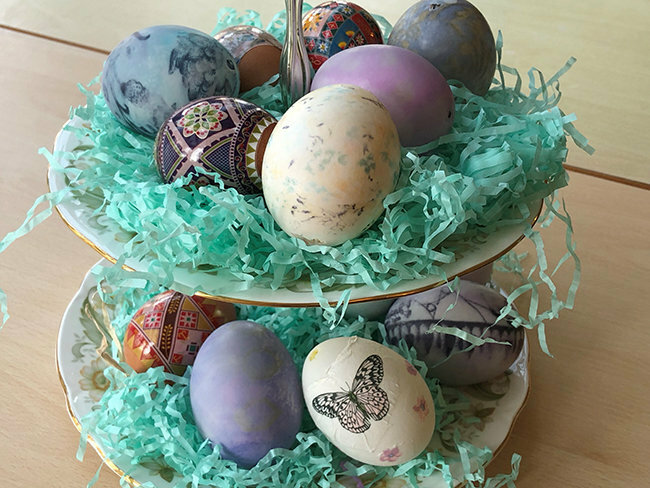 Residents have produced some beautifully decorated eggs to display in their home this Easter, hand made using three different methods; silk dying, decoupage and shrink wrapping. 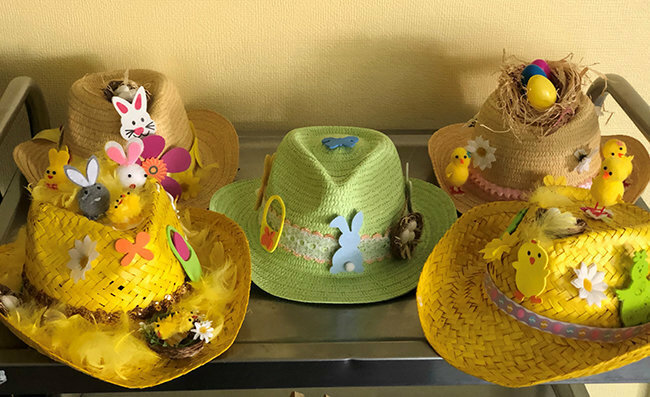 Crocheting baskets and making their Easter bonnets are other arts and crafts activities the residents have enjoyed creating together. When organising our care home activities programmes, we like to include interests and favourite past times of our residents, introduce new experiences and bring our residents together to feel a great sense of belonging, to feel more confident and continue to be proud of their achievements. 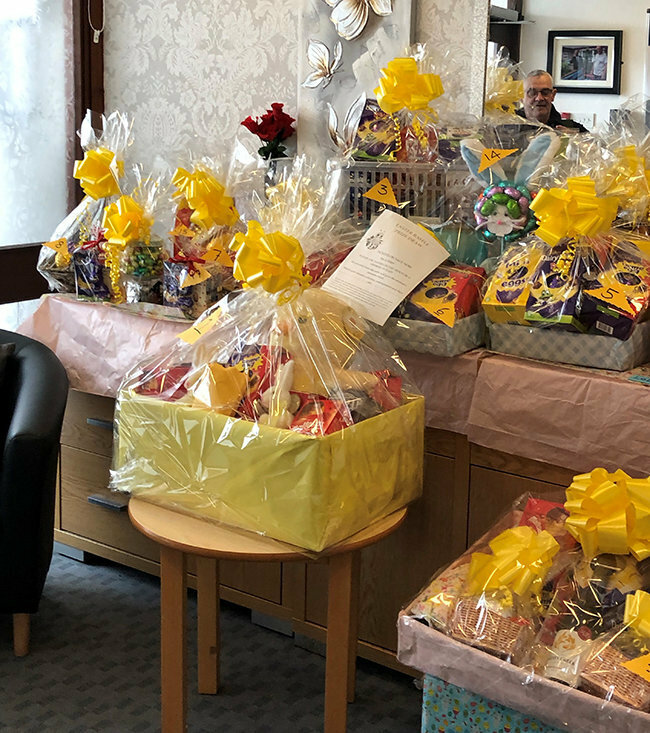 Stenson Court care home would like to thank those who donated to their upcoming Easter raffle. You may purchase Stenson Court’s Easter raffle tickets directly from the home in Greenfield Lane, Balby, DN4 0PT. For all enquiries about our residential care services at Stenson Court, please call 01302 853122, email stenson.court@runwoodhomes.co.uk or view Stenson Court information using the button below.